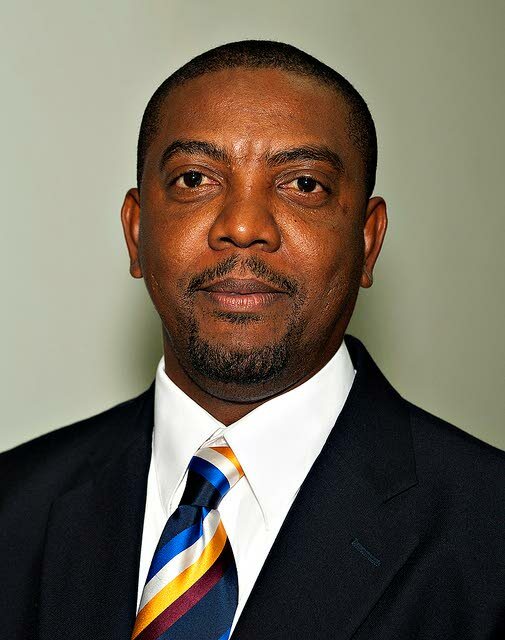 CRICKET West Indies (CWI) has been asked to present its most recent financial statements dating back to 2016 in the wake of financial impropriety allegations by the Ricky Skerritt-Kishore Shallow campaign team, who are looking to displace the Dave Cameron regime in the upcoming elections on March 24. CWI issued a press release on Monday clarifying the liability issue and payments owed to former coach Phil Simmons regarding his dismissal, and also addressed statements made by Skerritt's team. Skerritt's slate suggested current president Dave Cameron greenlit of the expense budget allocated to himself, with Skerritt indicating Cameron's tenure had caused "significant damage" to the board in both financial and reputational terms. CWI stated that it was not Cameron himself, but CWI's Compensation Committee who recently agreed an increase in the president's monthly expenses: US$4,000 for the president, US$2,000 for the vice-president, and US$700 to all other directors. The committee was appointed in late 2017 by CWI's board of directors, and is chaired by Anand Kalladeen, the chairman of finance, alongside two independent directors, Jennifer Nero and Milton Samuda. Johnny Grave, the chief executive, sits on the committee in an advisory capacity, but Cameron himself is neither a member nor attends meetings, with CWI making it clear the president had nothing to do with this. In its release, CWI further added that, as of January 31, the president's office had spent US$61,768 of an allocated budget for 2018/19 of US$258,263 – a cost that includes travel. But what's noteworthy is the budget for the previous financial year had been US$217,604, and there was actually a small overspend of US$6,319, with the final spend being US$223,923. CWI confirmed this money was accounted for by the office of the president and that all accounts of CWI are audited externally by international auditing firm KPMG. But when Newsday searched for this particular report on the CWI website to see how the overspend was broken down it was not to be found. Newsday has reached out to CWI for clarification on the overspend, as these reports – which were once housed on the website as per Cameron's statements in 2016 – are no longer there. Cameron confirmed the reports were on the website when allegations of improper financial conduct were levied by former president, Ken Gordon, back then. Reply to "CWI asked to clarify budget overspend"